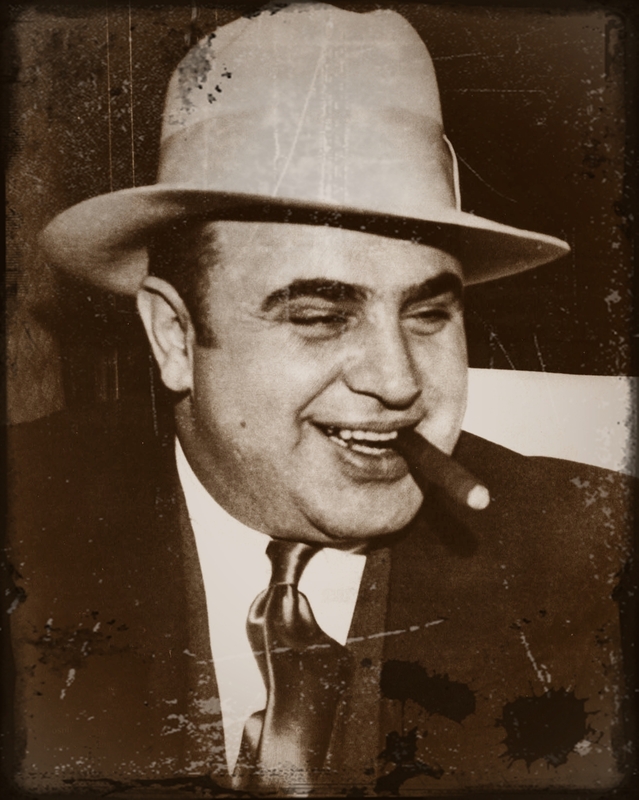 There are some things worse than Al Capone. "...mesmerizing...I didn't want to stop reading this book...good spooky fun." "What I like is that Ness and Capone aren't at all two dimensional in this book, that a mysterious woman turns out to be dangerous and fascinating, and that the novel roars to an exciting climax." 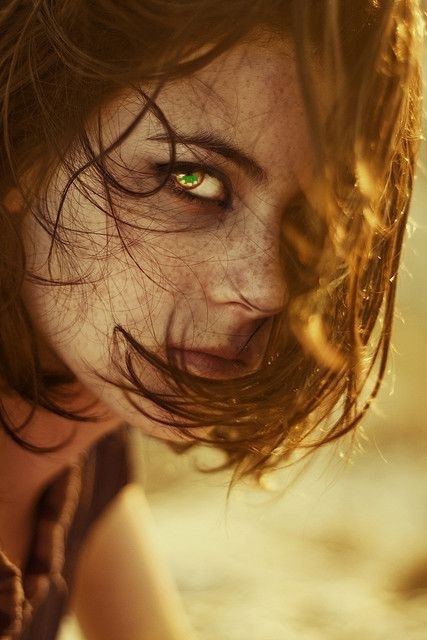 "A good, solid twist on vampires, with a touch of humor." 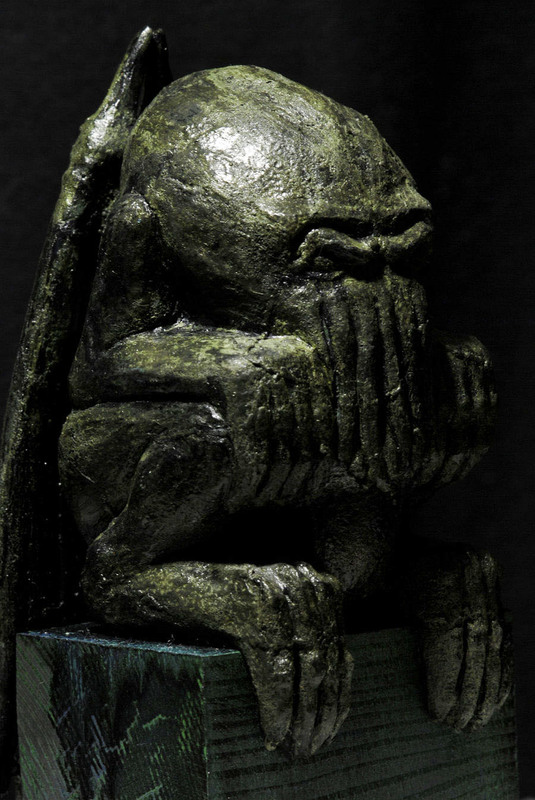 "This story involving Al Capone, Eliot Ness, and Cthulu is a winner. 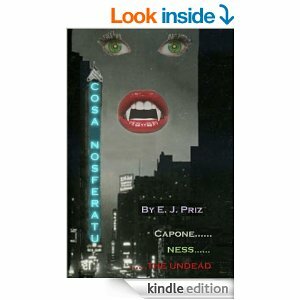 It is extraordniarily entertaining...The author, E. J. Priz, has done his homework, and the way he weaves facts with fiction is seamless, and a joy to a "Nessophile" like me. 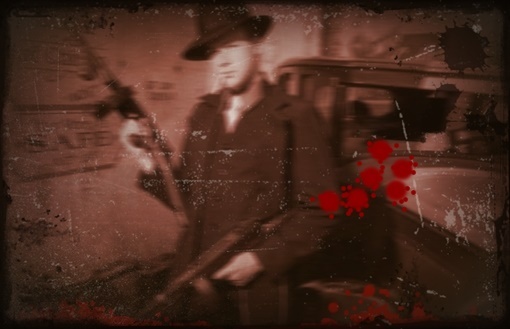 ...Priz does with style what I would have considered impossible -- merging the legend of Eliot Ness with the Cthulhu mythos." ...Highly recommended for the cognoscenti as well as the casual reader who may have an interest in any of these characters, real and imagined." "...a wonderful page turner of a novel...uniquely creative and innovative..."
"This is the cherry on the top for the lovers and fans of one of the most exciting periods of American history." 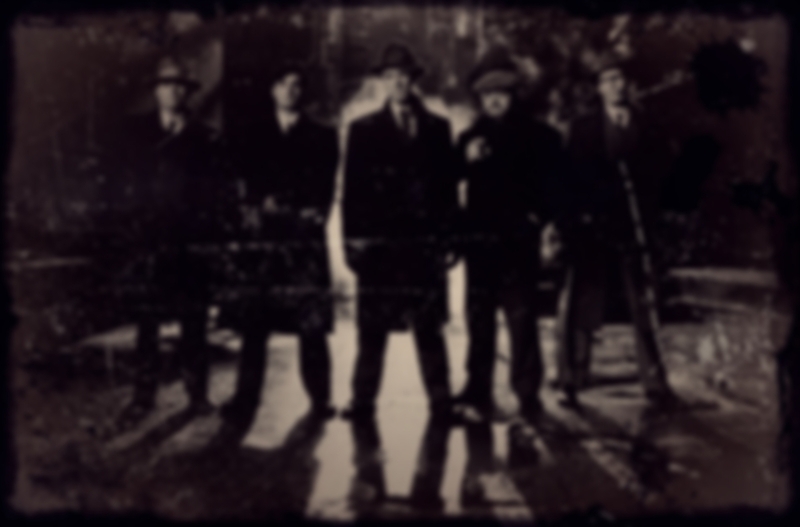 In 1930, Eliot Ness and Al Capone are at war in the streets of Chicago, when a new element enters and threatens both their ambitions. An old friend from the University of Chicago approaches the Untouchables leader with a tale of a dead man walking, even as a beautiful redheaded woman makes Al Capone an offer he can't refuse. And as Ness and Capone wage their final battles in the streets and alleys of Chicago, an older and darker evil stalks them both. In the end, Ness and Capone must reluctantly join forces against the threat of the dead that do not lie easy in their graves and the ancient evil from the pages of the Necronomicon. 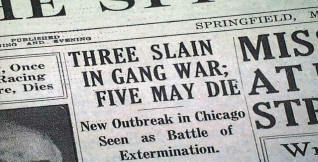 "The secret history of Chicago, finally revealed." 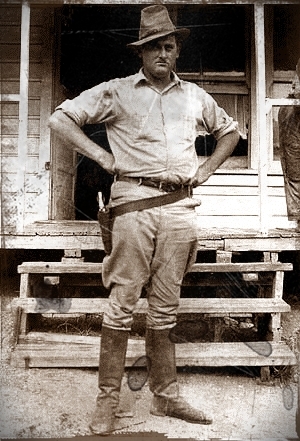 --Randolph Carter. Currently just $0.99 on your Kindle. 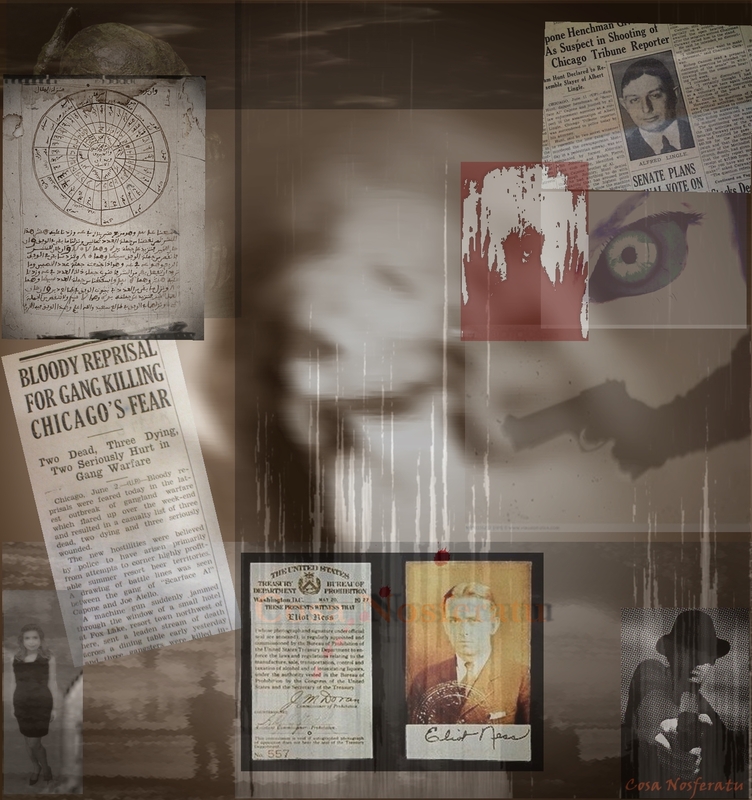 Learn the secret history of Chicago. Here are some photos of the people, places, and objects central to the events of Cosa Nosferatu. 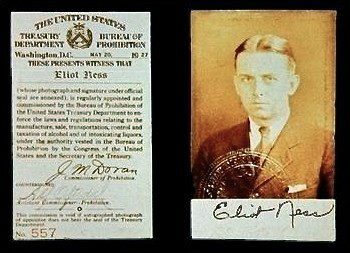 Some are extremely rare, such as the photo of the Tillinghast Resonator, and the photograph of what might possibly be a Shoggoth, although this interpretation is controversial. 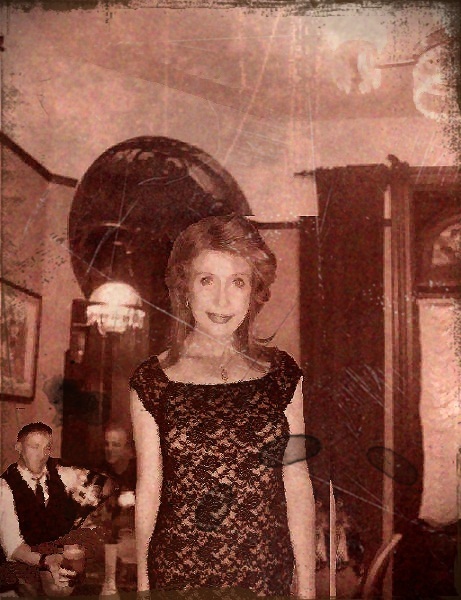 We have also included the only known photograph of Lamia Lucedio, taken in what may well be Club Lucedio., site of horrific killings that were not widely reported at the time. The building was razed by the authorities shortly after the events described in Cosa Nosferatu. 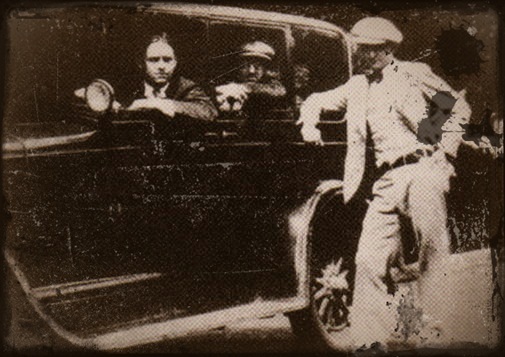 This photograph was provided by a private collector of Capone memorabilia who does not wish to be identified. 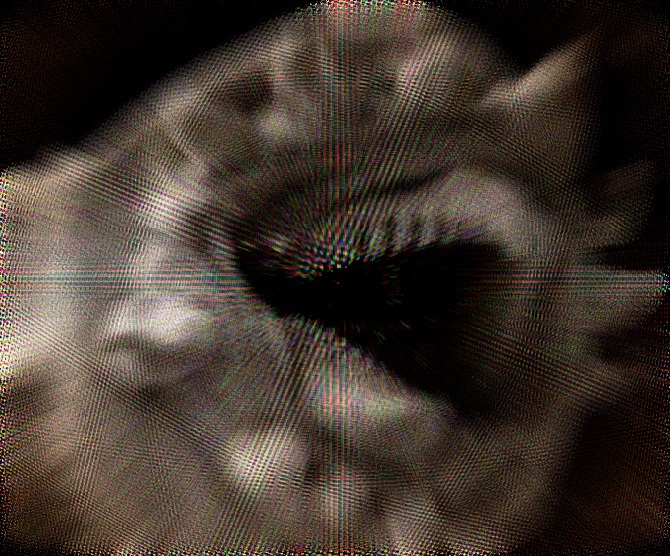 According to margin notes in the archives of Randolph Carter, (maintained at Miskatonic University, which extended considerable assistance and courtesy to the author in his research) a photo reproduced below may well be of the extremely rare Necronomicon. More information is available by clicking on the image. 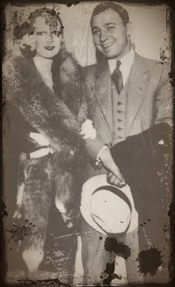 The photograph of Carter at the bottom is courtesy of Miskatonic University also, taken some years after the events of Cosa Nosferatu. Much of Carter's other research is still in print, published under his well known pseudonym, H.P. 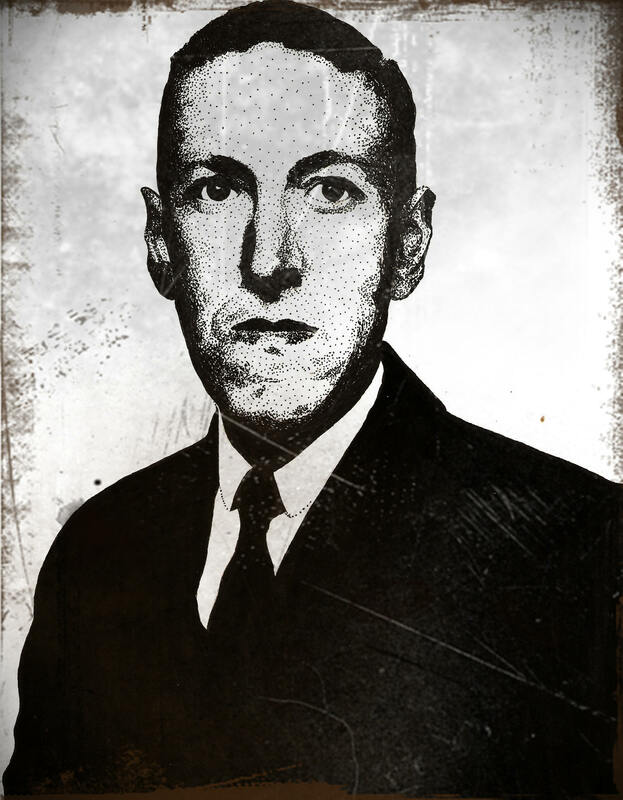 Lovecraft. 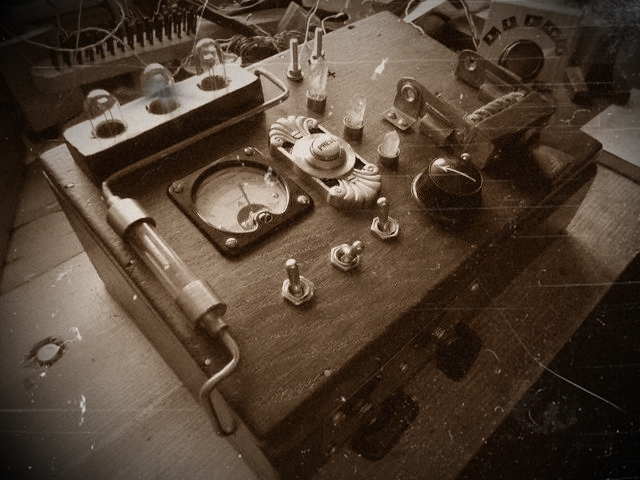 The photograph of the Tillinghast Resonator is also believed to be the only photo extant of this device. 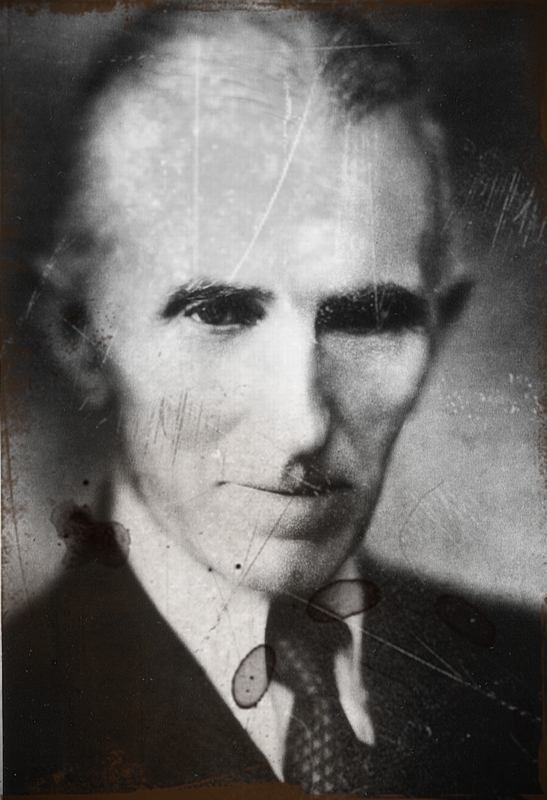 This photo is reproduced courtesy of the Nikola Tesla Museum, as is the photograph of what we now believe to be a Shoggoth, although Tesla himself did not label the picture as such. Tesla's notes only refer to "an interesting specimen, photographed by means of an unconventional process." 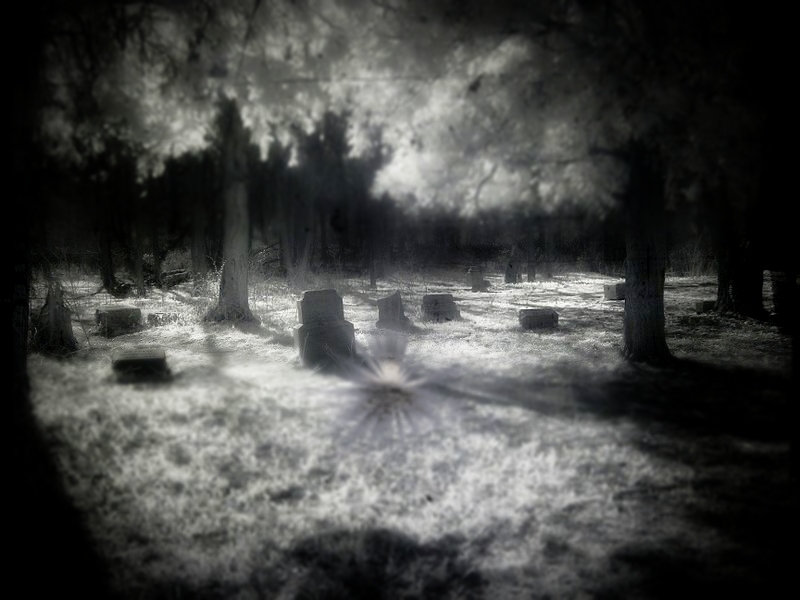 The graveyard photograph was taken at the infamous Bachelor's Grove. Interestingly, it was the discovery of this photograph, along with a diary, in the effects of the author's late uncle, Dennis "Duke" Nalon, that began the process of research that led to the publication of Cosa Nosferatu. For legal purposes, it has been published as a work of fiction, but it should perhaps be more properly viewed as being in a genre similar to that of In Cold Blood--that is, as a fictionalized recounting of actual events. 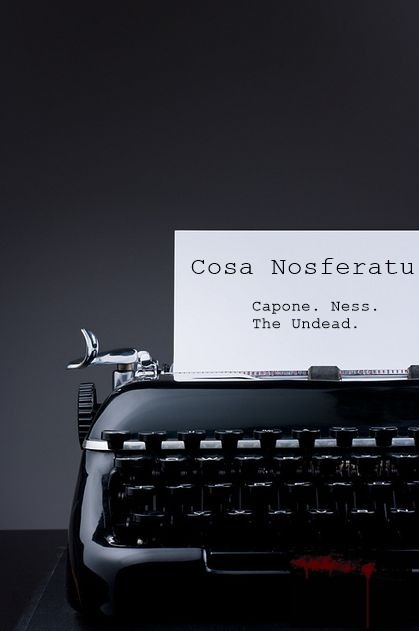 In Cosa Nosferatu, Eliot Ness and Al Capone learn that there are evils older and darker than those of Prohibition-era Chicago. Randolph Carter, an old friend from the University of Chicago, seeks out the Untouchables leader when a dark secret from his past returns. 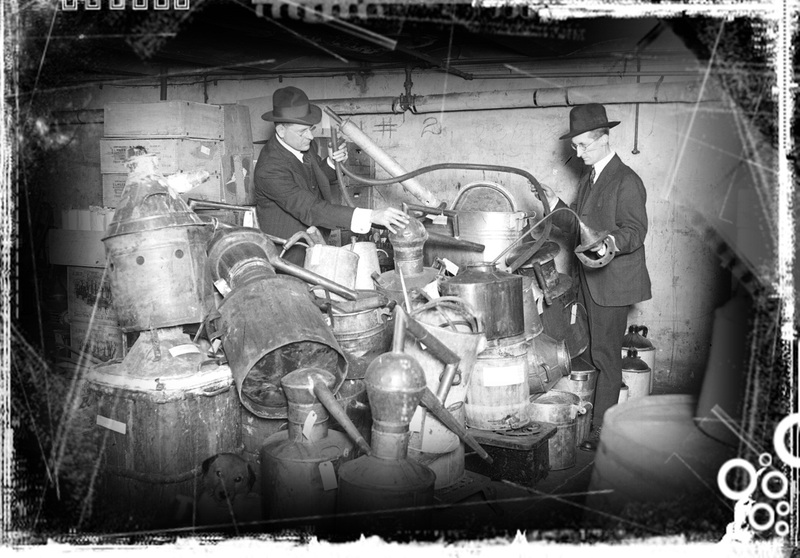 At the same time, a femme very fatale named Lamia Lucedio approaches Al Capone with an idea for a new speakeasy in the infamous levee district of Chicago. 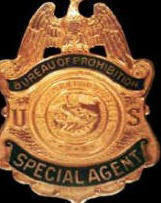 And then worlds begin to collide, and both lawman and gangster learn of the dead who do not lie easy in their graves. Along the way, Ness encounters a rambunctious writer named Lester Dent, a reporter turned shadowy vigilante with the power to cloud men's minds, and Nikola Tesla, recruited to help pierce the veil that hides the ancient evil described in the pages of the Necronomicon.